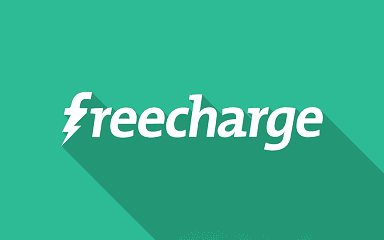 Hi folks, we are giving freecharge promo code to our members. Promo code will fetch you Rs.40 cashback on recharge of Rs.20 which means sum of Rs.60 recharge on Rs.20. Each Promo code is unique, and can be used only one time, so use code as soon as possible. Each promo code can be used once per number/debit card/credit card. Coupons will be uploaded on the website. Initiate a recharge of Rs.20 for your mobile No. Enter the promo code. Make Successful transaction. Make sure you redeem code fast as many users will be using same code at a time.